Police stand outside the Maple Ridge homeless camp known as Anita’s Place on Sunday, where the city was enforcing a court injunction. 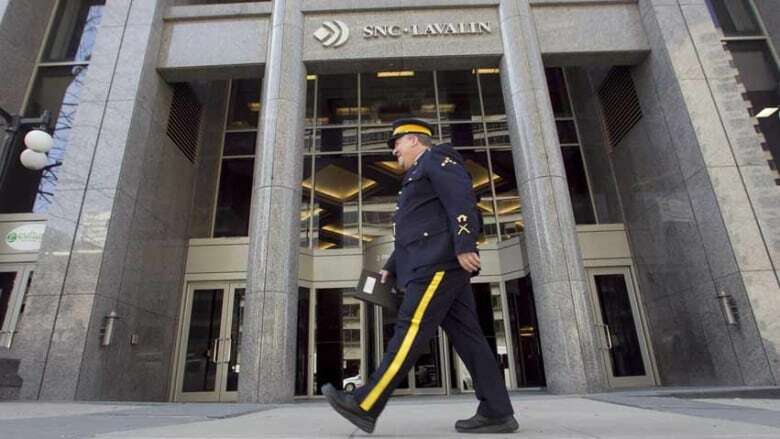 The political storm over SNC-Lavalin has sparked important debate over alleged political interference in Canada’s justice system and what to do about a huge Canadian company that could fail if convicted of foreign bribery. On Tuesday, Canadians will hear directly from Jody Wilson-Raybould on whether she was inappropriately pressured as attorney general to intervene in the SNC-Lavalin prosecution. But beyond the political scandal, consider the failures of the RCMP and federal prosecutors in the case. 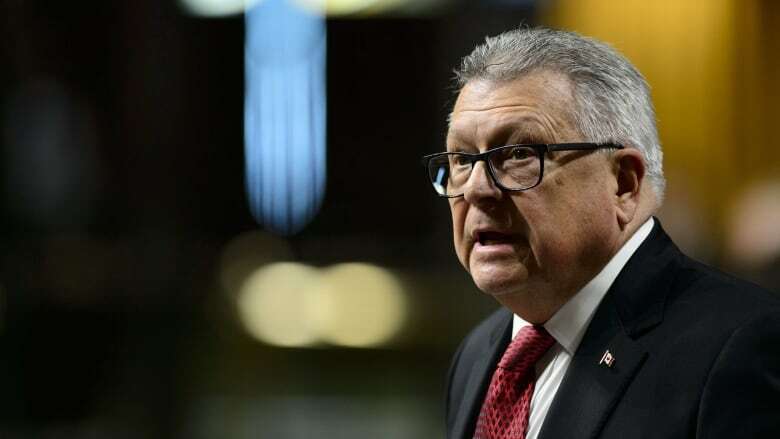 Since 2012, the RCMP have charged eight people tied to allegations SNC engaged in bribery of foreign officials. Seven of those accused have had their cases tossed out of court due to delays or problems with evidence. RCMP and the Public Prosecution Service of Canada have yet to convict anyone from the company. Many are asking whether they are really up to the job. 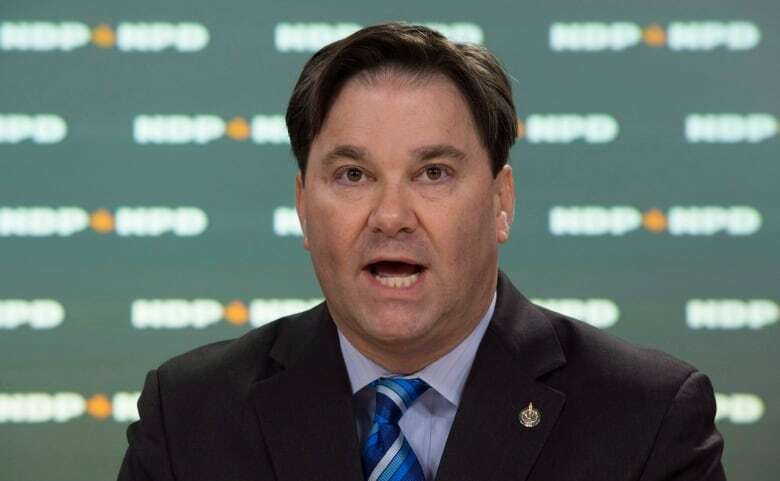 PressProgress have obtained a bombshell letter from a former UCP MLA to the RCMP alleging Kenney’s leadership team cast fake votes using “fraudulent e-mail addresses” hosted on an “offshore” server.